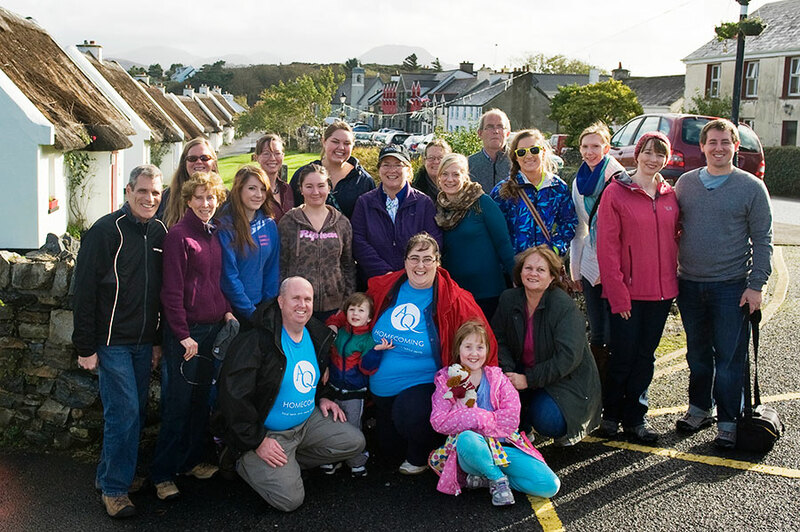 Education-based tourism is one of the economic strategies promoted by Connemara West plc. 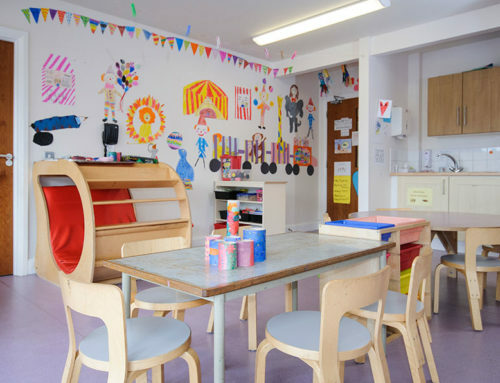 The company has developed study abroad programmes with US-based colleges Aquinas College, Maine Maritime Academy, and Kirkwood Community College. 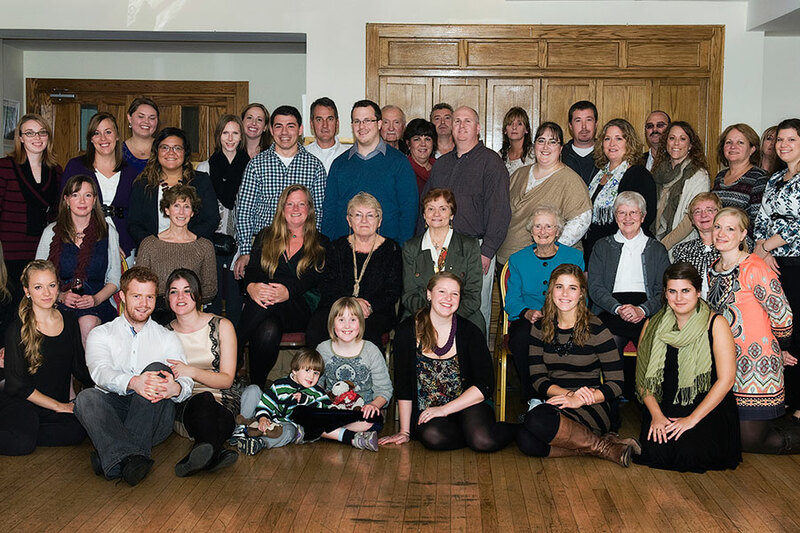 This partnership is aimed at providing a learning and cultural experience for US students of modern life in rural Ireland. 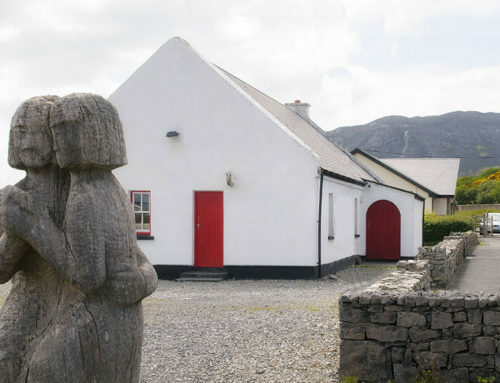 For more than 40 years, students and lecturers from Aquinas College have come to Connemara for four month periods to study Irish literature, history and culture. 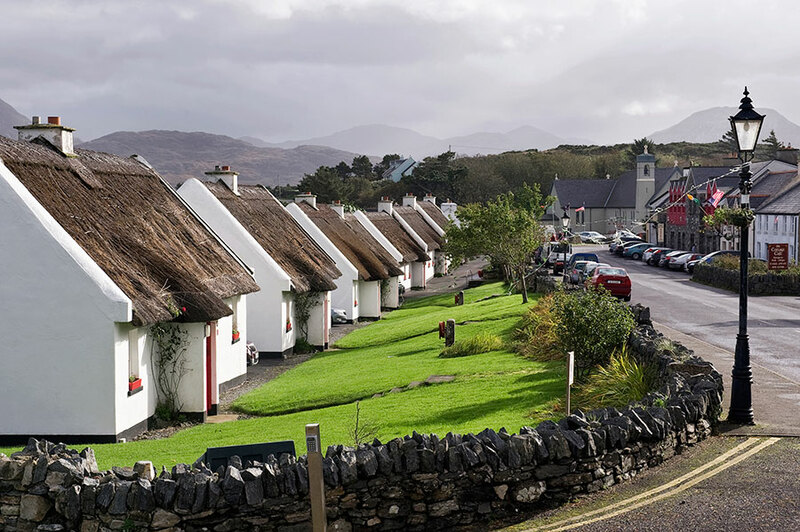 Students and their lecturers visit Tullycross, Letterfrack and the Renvyle peninsula as part of this programme, basing themselves at Renvyle Thatched Cottages during their stay. This also involves an exchange programme, where students from Connemara study at partner colleges in the US. The first exchange took place in 2015. 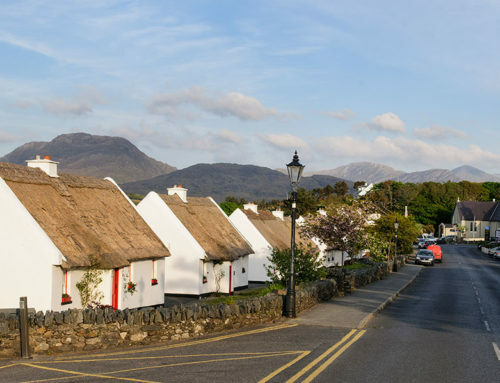 The second strand of Connemara West’s education-based tourism strategy involves encouraging other colleges and universities to attend education-themed conferences in the area. 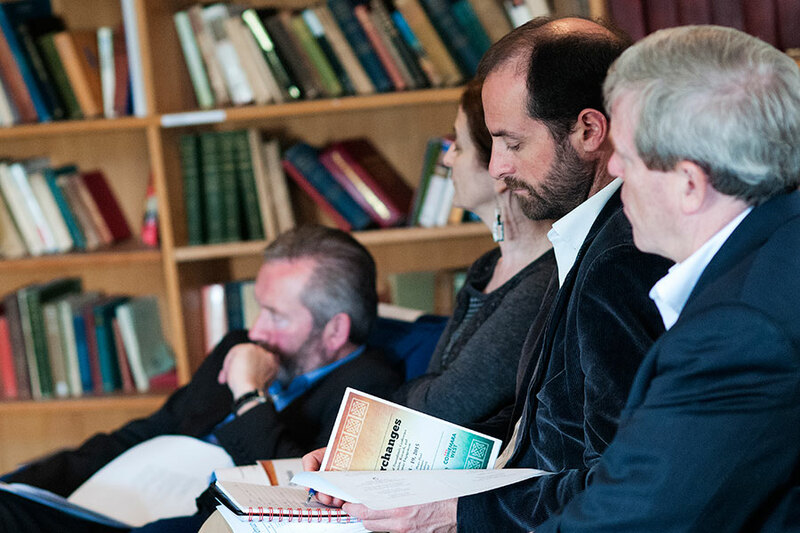 The first such “Interchanges” conference was held at the Renvyle House Hotel in June 2015. 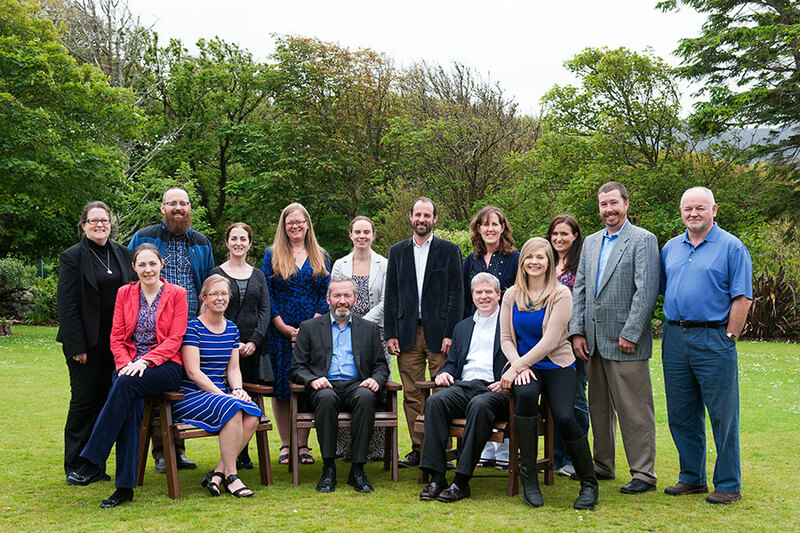 Twenty professors from Aquinas College and Lourdes University in the United States attended the micro conference, which was organised in conjunction with Connemara West plc. 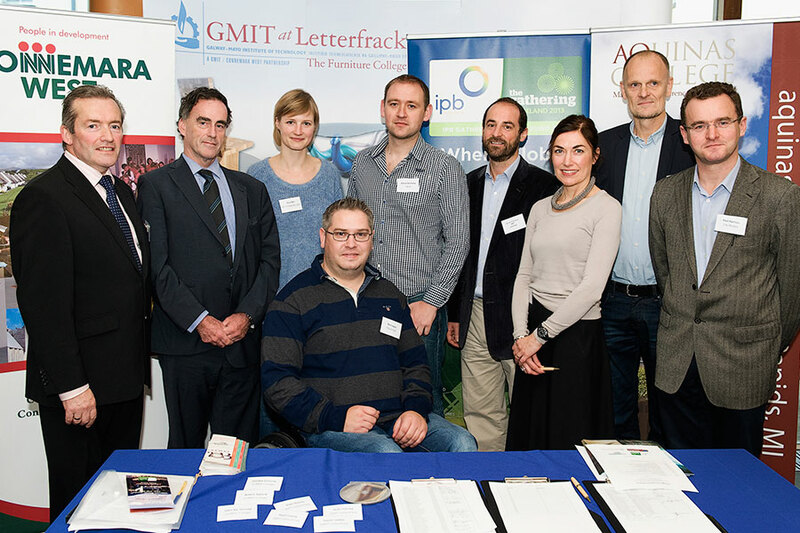 In addition to the US participants, staff from GMIT Letterfrack, Teagasc and Connemara West plc presented at the conference. 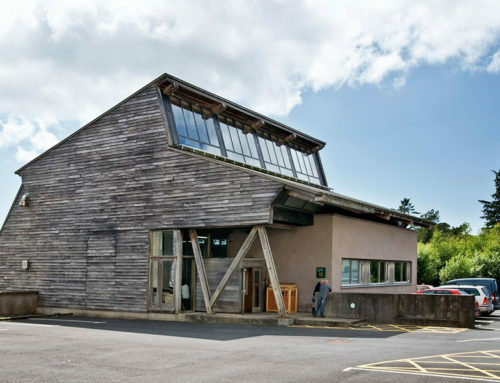 Connemara West plc also hosted the International Comparative Rural Policy Summer Institute in June 2015. The Institute is held in a difference country each year. 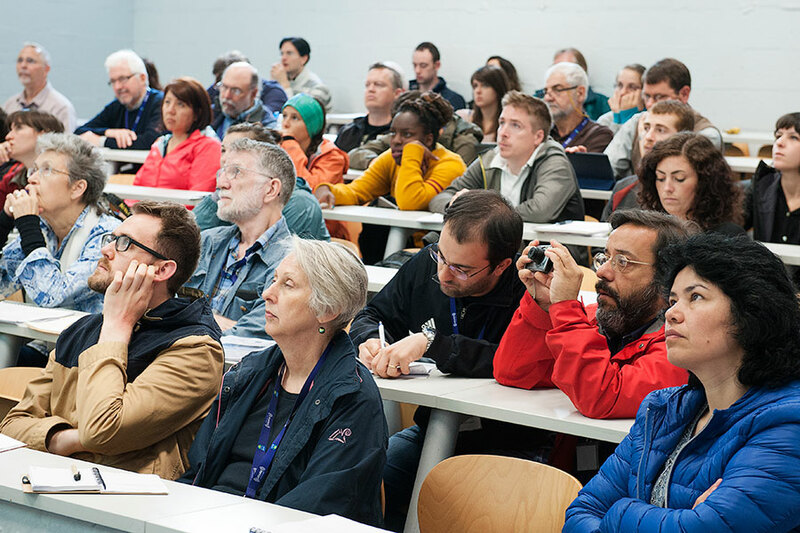 Seventy graduate students and their lecturers from US, Canadian and European universities spent two weeks in Connemara as part of the event.